South Carolina Pug Rescue View other Pugs for adoption. 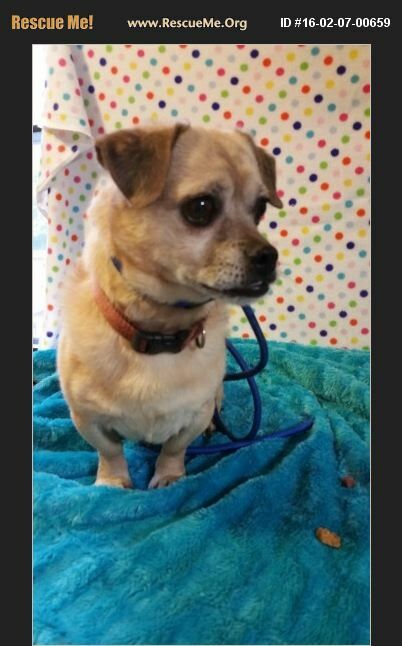 Oddie is a chihuahua/pug mix, He is an older dog that picks the people he likes,But he has had a hard life, so once you win him over he will love you forever.He is so cute but has never been around children so best to be older person or couple with no children.. He loves attention but was dropped as a pup so really don't like to be picked up until he gets to know you very well.He will be neutered, micro-chipped,and heartworm tested when his new family comes along. If you would love to give him a second chance as we have done please place an on line adoption application at cnhrescue.org ,then call 864-205-9392 to come visit with him..